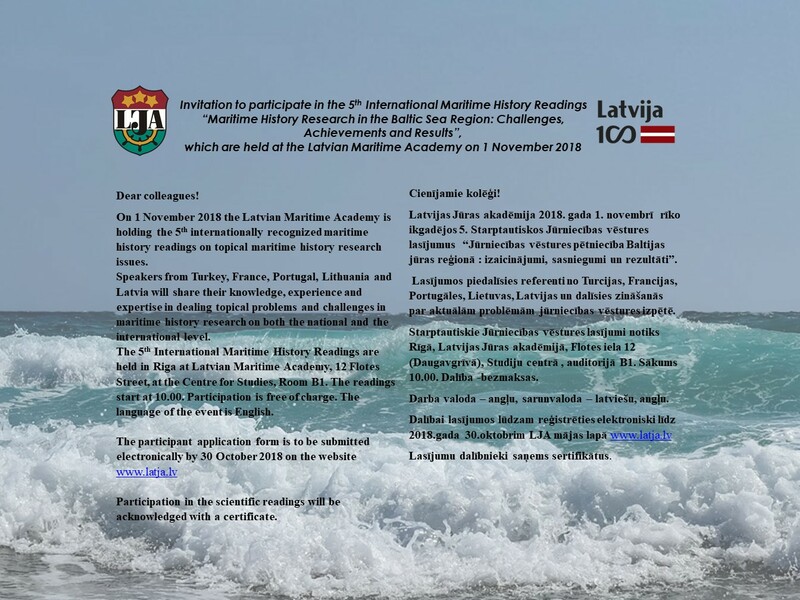 The Maritime Academy of Latvia organizes the annual 5th International Maritime History Reading – “Maritime History Research in the Baltic Sea Region: Challenges, Achievements and Results”at the annual International Maritime History Festival in the Baltic Sea Region on November 1, 2018. 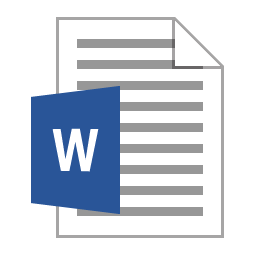 Working language – English, conversational-Latvian, English. Please register by e-mail till October 30 ( www.latja.lv/en/readings/ ). International Maritime History Reading Application Form. International Maritime History Reading programme.